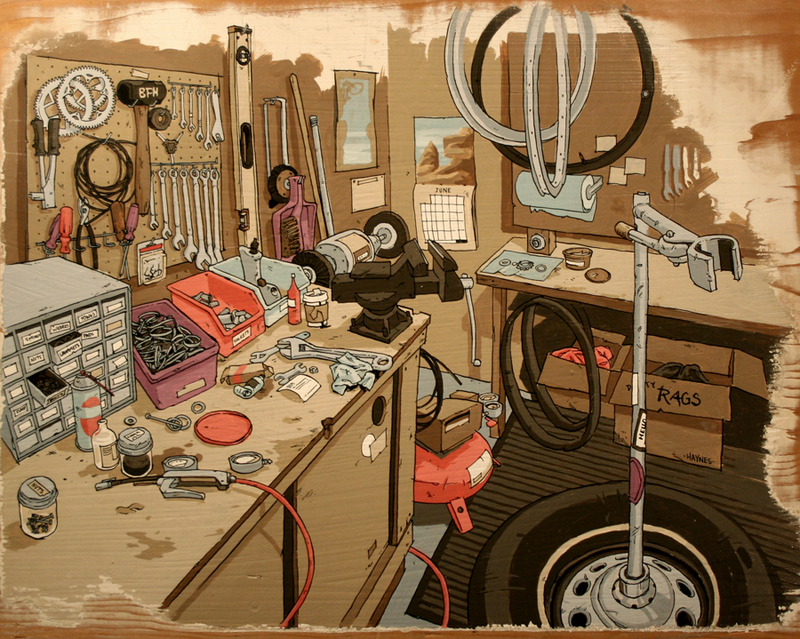 West Maui Cycles is committed to keeping your bike working perfectly. Whether you need a flat tire fixed, a tune-up or shipping a bike for us to build, our experienced mechanics ensure your service is prompt and completed professionally. We offer many shipping packages for all of you travelling cyclists. Please contact us for details on how we can take care of you while visiting Maui. If you are traveling to Maui for a vacation or for an event let us take care of the logistics so you can enjoy your time on the bike. If you are selecting any of the services listed please be advised any bike received before 10am on the day of service requested will be finished at the end of the day. Bikes received after 10am will be ready the following morning. Enter the date you are expecting us to work/recieve your bike. If you are selecting any of the services listed please be advised any bike received before 10am on the day of service requested will be finished at the end of the day. Bikes received after 10am will be ready the following morning. Please enter the date you are expecting to pick up the bike. Recieve/Assemble/Tune - $100 Bike Case Storage - $25 Recieve Bike Box - $25 Disassemble/Pack w/Your Box - $75 Disassemble/Pack w/Cardboard Box - $85 DaKine Package Deal - $175 No Ka Oi Package w/shipping - $400 FedEx 2day Ship (outbound only) - $250 Bicycle Shipping Insurance Extra and based on FedEx rates and declared value of bicycle. Please note that all services are first come first serve basis we do our best to accommodate all Cyclists. During XTERRA and the holidays please allow 24 - 48 hour turnaround time. There is a rush fee of $25 if you are concerned with the time frame you have to work with, we will be happy to accommodate your needs.